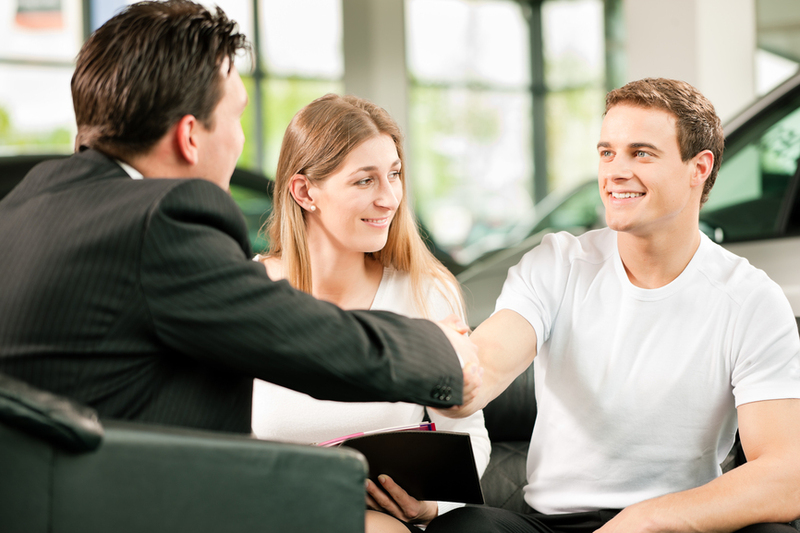 We all know that there are dealership out there who are prone to leaving much to be wanted in terms of service. That’s because their goal is simple – churn business through as fast as possible and make money, period. That’s not how we do things at Lexus of London. Read on to discover how we handle auto service in London. At Lexus of London, we’re committed to providing 100% satisfaction to every person who walks onto our lot. That means providing prompt, friendly, helpful service that solves your problems and leaves you walking away with a smile. A customer might use a service once then never return, but a client enjoys their experience so much that they decide to come back again and again. That’s the kind of auto service we provide to our neighbors in Ontario. Forget about dealerships who don’t care if you walk away happy. Visit Lexus of London, where we do everything possible to ensure that you receive the best auto service in Ontario. Schedule your auto service at Lexus of London Ontario, or call (888) 691-8453 today. As every experienced car owner knows, bringing your vehicle in for repairs or maintenance can be a real hassle. Not only does it take time out of your day, but it always seems like you can’t be sure of whether or not you’re receiving quality service. At Lexus of London, we not only make it easy for you to receive auto service in London, but we ensure that you get the best service possible. At Lexus of London, we make it a snap to set up an auto service appointment in London thanks to our online scheduling form. Simply put, Lexus of London does whatever it takes to make sure you receive unparalleled service. Why run the risk of receiving subpar auto service when you can have the best in London? Schedule your repairs with Lexus of London today. Schedule auto service in London online, or call Lexus of London at (888) 608-9084 today.